Can't find yours? Let us fix that! Ever wanted to be up close and personal to your favorite celebrity? Well, now you can! 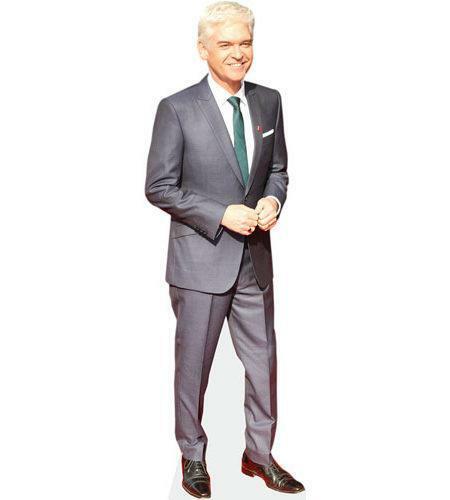 With our high quality (some may say realistic) life-sized or miniature cutout,meeting your role model has never been easier or more convenient. Made of heavy duty cardboard with a masterfully applied high-quality image, our standees are full of personality and sometimes more than the real thing. Supplied with an attached stand so all our stars are free standing. * Our cutouts are lifesize up to a maximum height of 6' 3" (190.5cm) which is as large as we can produce. Taller Celebrities are reduced to this height. Mini's stand approximately 2' (60.5cm) high x 8.25" (21cm) maximum width. Both are printed in amazing high definition. 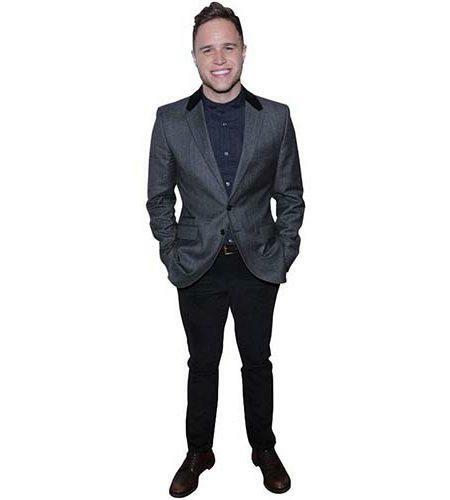 This high-quality Cardboard Cutout really is the bee's knees. A must for any true fan, collector or just for someone wanting to outdo their friends and show off (all of which we approve of). Printed on heavy-duty corrugated cardboard, you'll never have to worry about sagging due to age if only that were true in our daily lives. We offer two distinct options for our loyal and lovely customers. 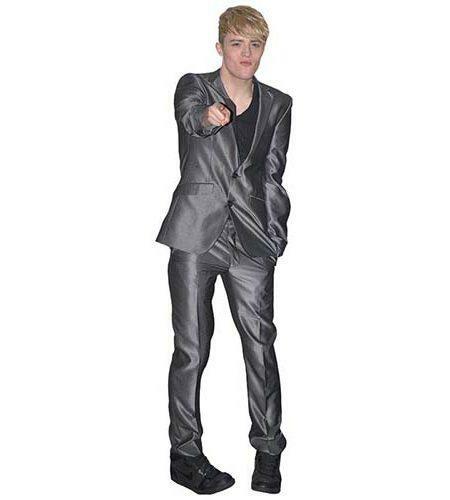 A life-sized cutout reflects the celebrities, real life height and folds down for portability, whilst the miniature cutouts are all 2 feet (600 mm) in height and are particularly perfect for events and locations that are restrictive of free space. Printed using a secret and long-held family technique by beautiful master builders of the upmost character and expertise, our Celebrity Cutouts are printed and perfected in the UK by the very best machinery using the highest quality materials. You can quote us on that, despite the fact it sounded like a sound bite from an infomercial. Add personality, glamour and star power to any get together; be it a wedding, anniversary, stag/hen or upbeat funeral. Our jet-setting celebrities mimic the real thing and can genuinely be delivered to almost anywhere in the world, whether you live in a city where the stars frequent your local coffee shop or on a farm a thousand miles away from your neighbour. Pesky import tax may be required of purchasers in some countries. We apologise as we have no control over that but we do suggest writing a polite to your government or monarch if this grieves you. So take the plunge and offer this poor homeless Cardboard Cutout a home or at least a purpose in life. I'm sure whilst they are sat on our production line they are feeling pretty bored and would much rather be spending time with you.